In collaboration with the faculty co-directors, Duncan leads IPL’s global research and innovation agenda. He provides strategic vision, while building IPL’s unique partnerships. 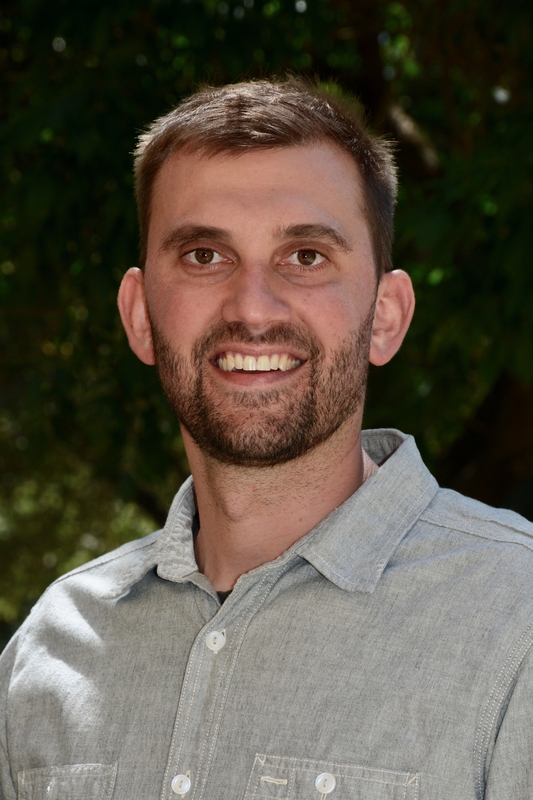 He also designs and guides the experiential training that IPL provides for postdocs, graduate students, and undergraduates at Stanford. He brings to IPL a wealth of diverse experience having worked directly with immigrants, nonprofits, and foundations in various roles from medical interpreter to researcher. Duncan received his PhD and MA from University of Colorado Boulder and his BA from Hamilton College. He is a two-time Fulbright recipient, having served as an Fulbright English Teaching Assistant in Argentina in 2005 and a Fulbright Scholar in Chile in 2013. Prior to joining IPL, Duncan co-founded a Colorado-based data analysis and research-consulting firm that provided services to major foundations and nonprofits. He has led research teams and projects in the United States and throughout Latin America. His approach to management, leadership, and training is informed by his experience working as an experiential educator and wilderness guide.